First, turn off the water supply to the tap to be replaced and open the tap to drain the pipe. If you are replacing upstairs hot taps, opening downstairs ones may drain a bit more water out of the pipes – in any case, have a bucket handy to catch water leaks when the taps are removed. Try to undo the back nut holding the tap to the basin (or whatever) and the nut connecting the tap connector to the threaded tap inlet tail. If the connec­tions are stuck, try using penetrating oil or heating the fitting gently. If the back nut will not come loose, it may be possible to take the basin off the wall. If the tap connector nut will not come loose, try undoing any other fitting nearby. As a last resort it may be necessary to saw the pipe off do this where it is possible to connect a new joint easily. 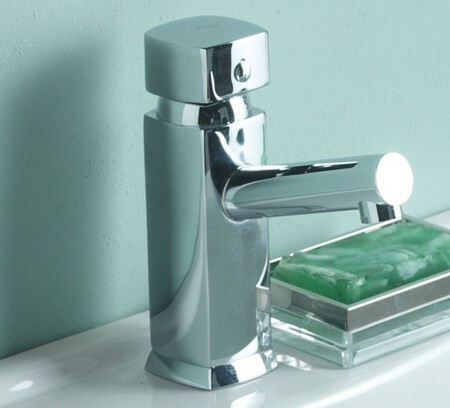 The old tap will probably be fixed in a hard setting compound, and to remove it from the basin you may need to chip away the hard compound and to loosen the tap by gently knocking it. Fit the new tap to the basin. Use a plastic washer or non-setting plumbing mastic between the tap and the top of the basin and a plastic washer between the bottom of the basin and the back nut -a ceramic basin may crack if metal taps are screwed directly on to it. New taps have smaller fixing lugs than old ones (new basins have different tap holes). To prevent new taps from turning in old holes, special anti-rotational washers are available if necessary. 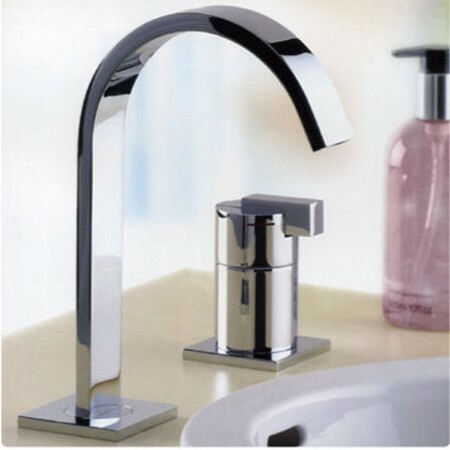 To bolt taps to sinks and other fittings with a thin surround, a special washer -a top-hat washer is needed. New tap tails are about 13.5mm shorter than old ones. There may be enough slack in the supply pipes to bridge this gap. Otherwise, use a Conex No 74 tap adaptor – this makes the tap tail longer. If you had to cut the pipes when removing the old taps, use a slight­ly longer piece of new piping it will be easier to use hand-bendable pipe for the final connection, particularly on bath taps. If you are re-using the old tap connectors, replace the fibre washer.